Man by Calvin Klein was launched in the year 2007. The captivating aroma of this Calvin Klein perfume will surely make you feel irresistible. 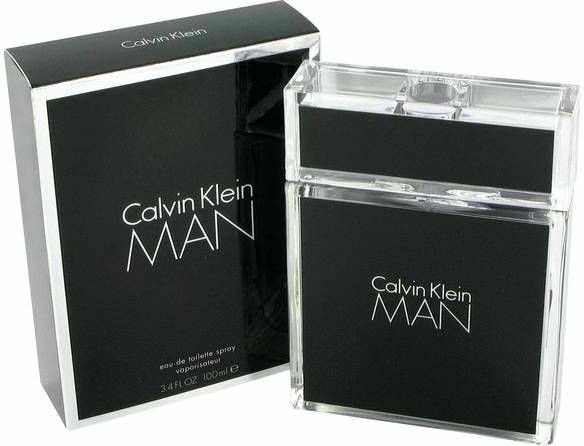 As the name suggests, Man by Calvin Klein is a masculine and seductive fragrance. It is made from an exciting blend of ingredients to draw the attention you deserve. This Eau de Toilette for men celebrates men who have strength, energy, and humbleness. It starts with the fresh wave of bergamot, mandarin orange, and rosemary combined with the airy notes of violet leaves. Furthermore, the heart is made of nutmeg, mint, bay leaf, incense, and peppermint. The base of this Calvin Klein perfume introduces intense notes of Guaiac tree, sandalwood, cypress, amber, and musk. Available in a minimalistic 100ml flacon, Man by Calvin Klein was designed by Ann Gottlieb. This Eau de Toilette for men gives you a fresh start every time you wear it. The sharp and aqueous note of violet leaf adds a unique charm to your persona. Furthermore, the fresh notes of bergamot, mandarin orange, and rosemary give you a cheerful mood so that you can start your day with positivity. This Calvin Klein perfume has middle notes of nutmeg, mint, bay leaf, and incense. The freshness of mint and bay leaf fuses with the earthy aroma of nutmeg to create a unique aroma. Furthermore, the presence of incense creates a clean and calm atmosphere around you. The base notes of sandalwood, amber, and musk create an oriental woody aroma that remains in your senses for a long time. Furthermore, the exotic woody notes of guaiac wood give you a pleasurable and masculine feel at the same time. 92% of users recommend this product to a friend.